Our glove and gear dryers come with unique warming features for a comfortable ride any time of year. Williams SportsDryer™ is a step above traditional cycling glove warmers. Since 1989, our team has innovated high-quality dryers that offer athletes superior drying and warming solutions. 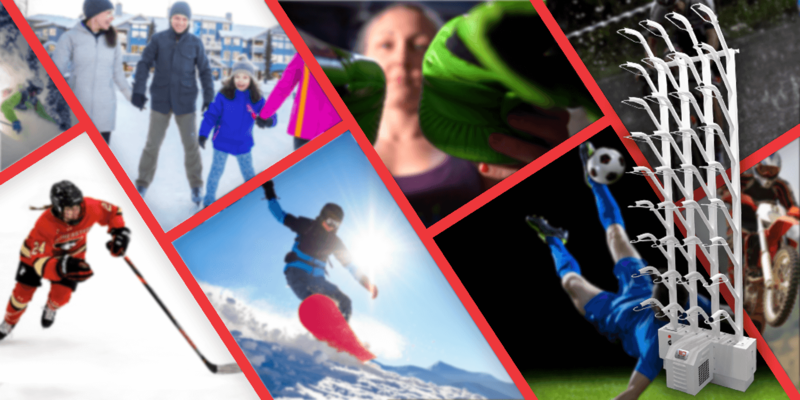 With effective dryers and excellent customer care, we have developed some of the industry’s most reliable and efficient dryers that are now trusted by professional sports teams and individual athletes across the nation. There is no end to what Williams Direct Dyers can do for you. Our cycling gear dryers provide undeniable benefits for cyclists. Traditional cycling glove warmers do not offer antimicrobial properties; the Williams SportsDryer™ actively eliminates 100 percent of microbe varieties so you are left with clean, hygienic gear no matter how often it is used. This helps prevent illness and infection, which allows you to train for competitions uninhibited. Not only do our dryers help prolong the life of cycling gear, but they also prevent bacteria buildup and enhance comfort. Our dryers make it easy to train hard and win big. Our cycling gear dryers allow you to update your drying methods as the seasons change. 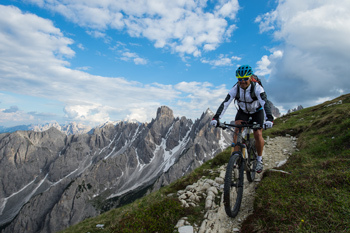 In the summer, use the ambient air drying option, which applies no additional heat to your gear. For long winter rides, flip the switch on your unit for warmed air that will dry your equipment just as effectively. 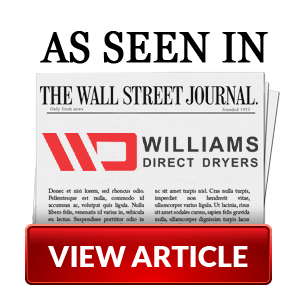 At Williams Direct Dryers, our dryers can accommodate all types of cycling gear, including shoes, gloves and helmets. Perhaps this is why we are trusted by professional teams and athletes across the country. Whether you cycle exclusively or choose to cross-train with another sport, the Williams SportsDryer™ is on your team. Contact us today to learn more about our professional-grade cycling gear dryers or order yours today!